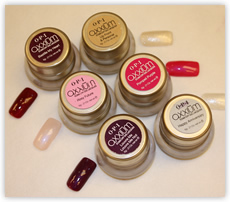 OPI's Latest Axxium Gel System will give you two weeks ultar-long lasting perfect nails that can be easily remove in just 15 mins! 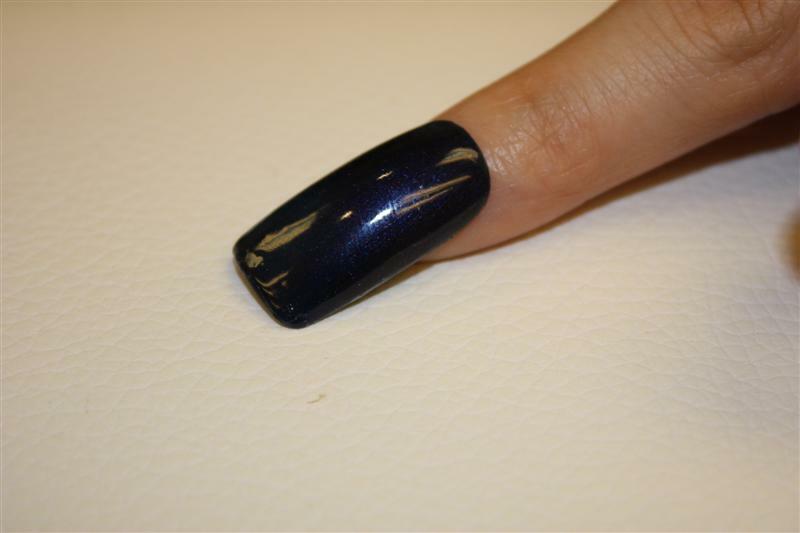 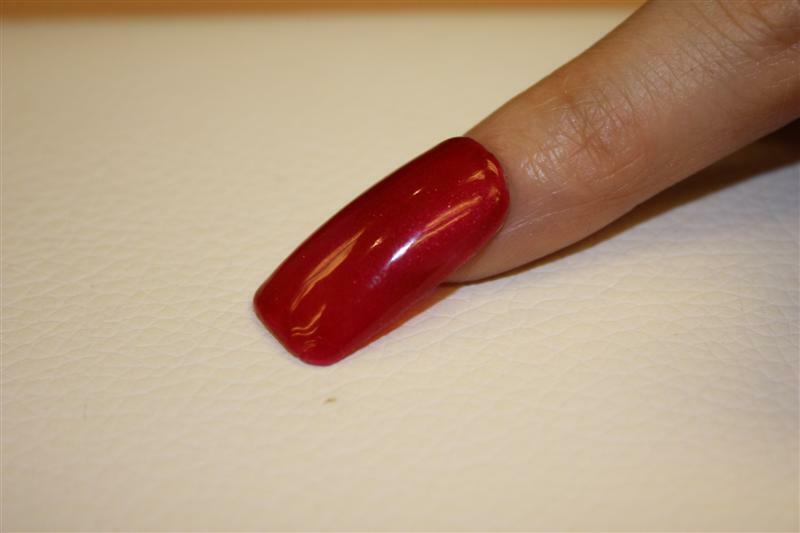 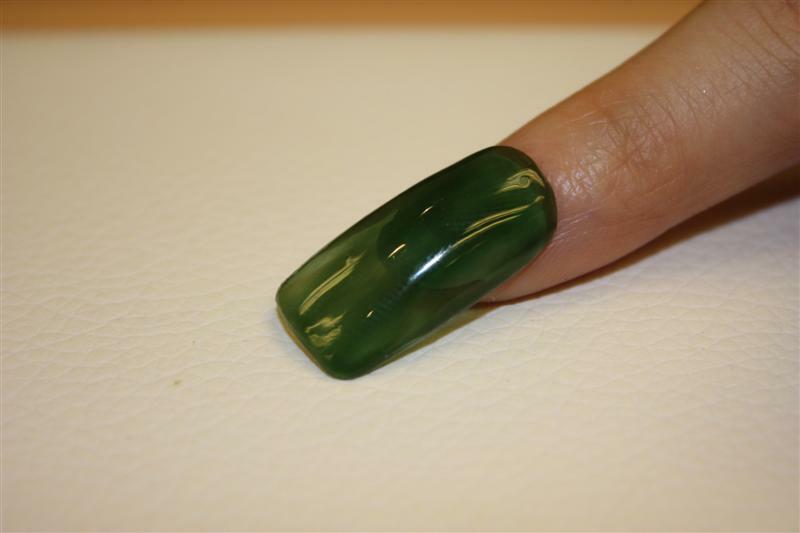 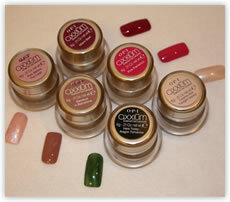 How would you like if you have 10 fingers of perfect gel nails with color that last for at least 2 weeks guaranteed? 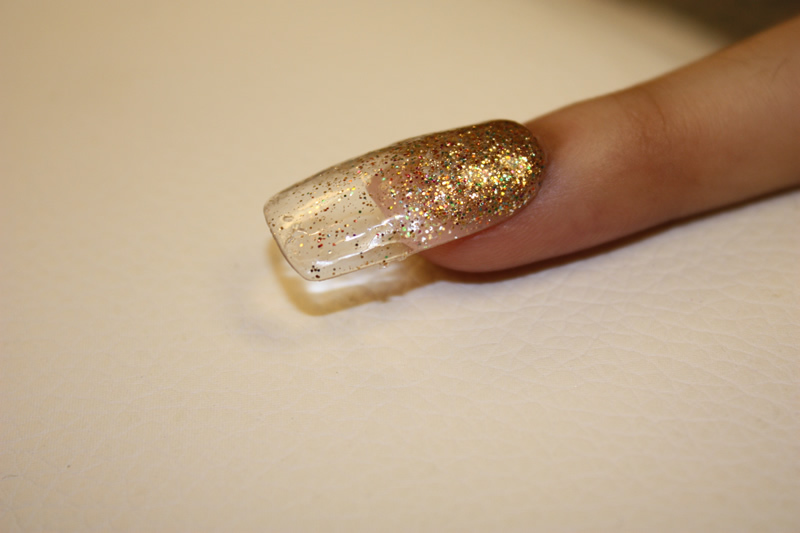 What if I tell you that they can be easily removed in just 15 minutes? 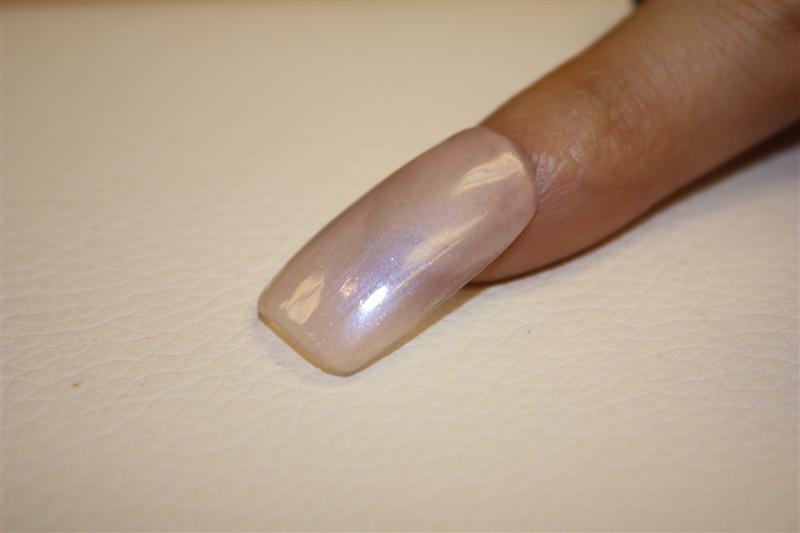 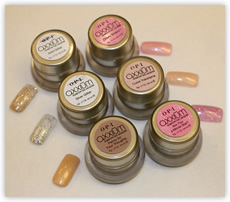 O.P.I Axxium Soak-off Gel Lacquer, revolutionary next generation gel nail by O.P.I, gives you 2 weeks+ ultra-long lasting perfect gel nails in your favorite O.P.I designer collection. 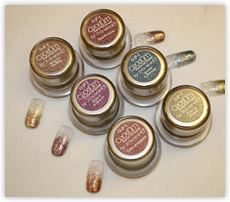 You can create your own color on the fly! 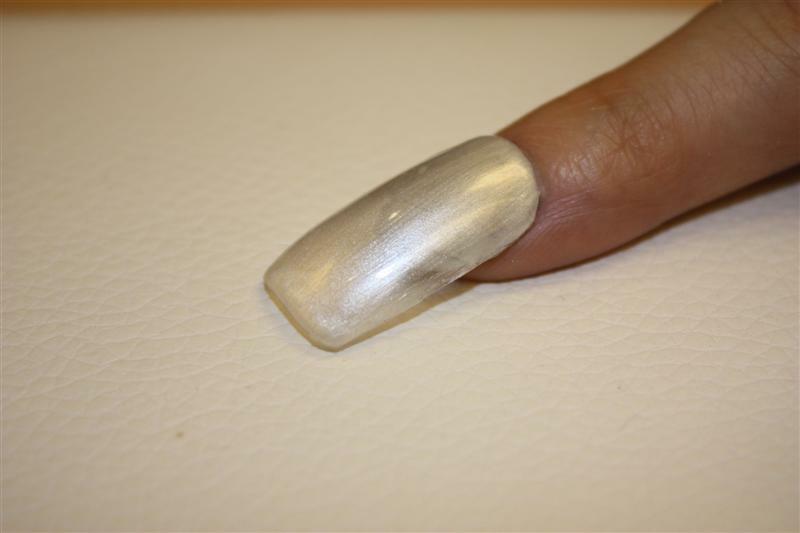 Feel bored looking at the same nails everyday? 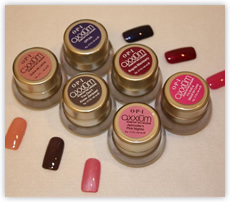 You can easily remove the color in just 15 mins, or you can even completely remove the O.P.I Axxium Soak-off Gel Lacquer in just 30 minutes while keeping your natural nails as strong and new! 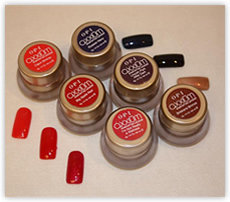 OPI's new Axxium Gel System features an easy, brush-on application of gel nails for effortless overlays and sculpts with exceptional strength, clarity, and color. 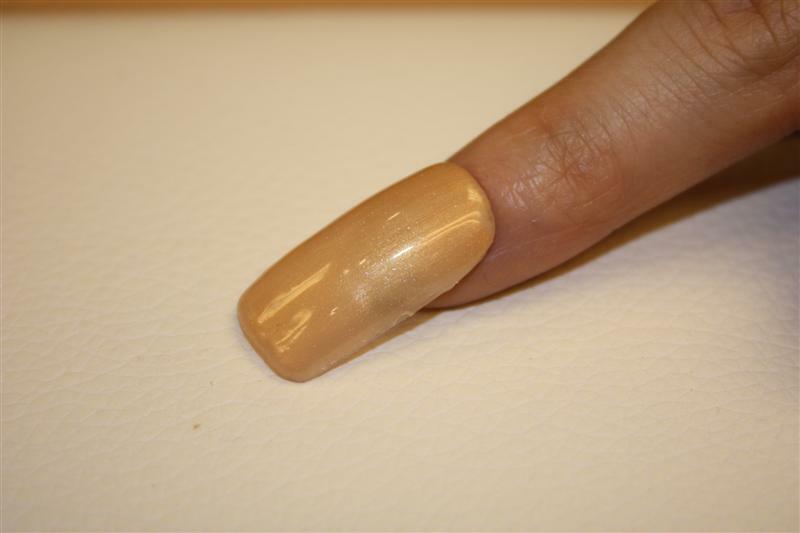 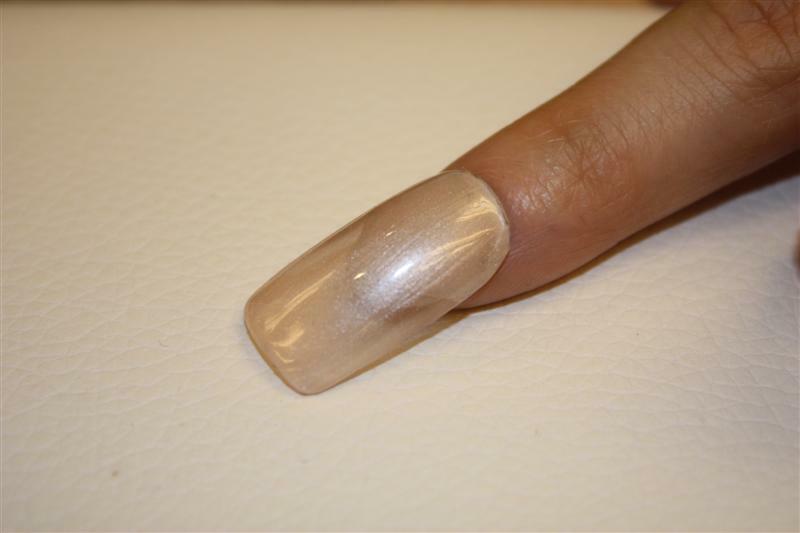 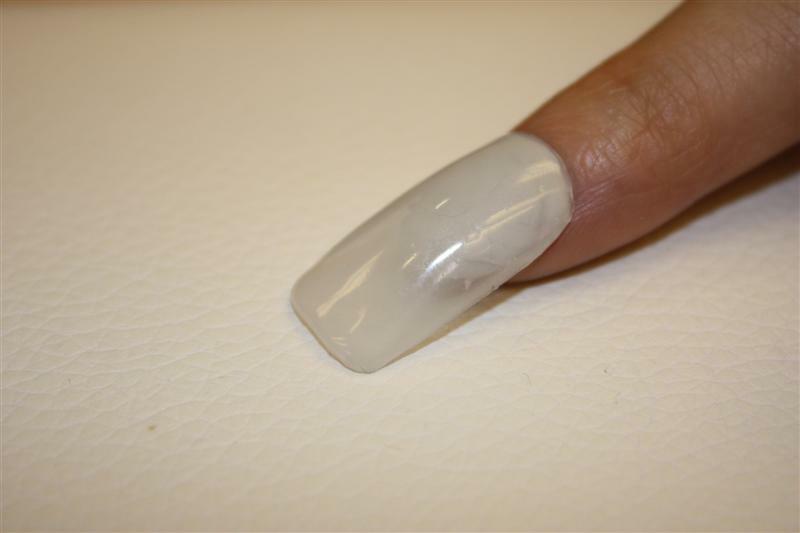 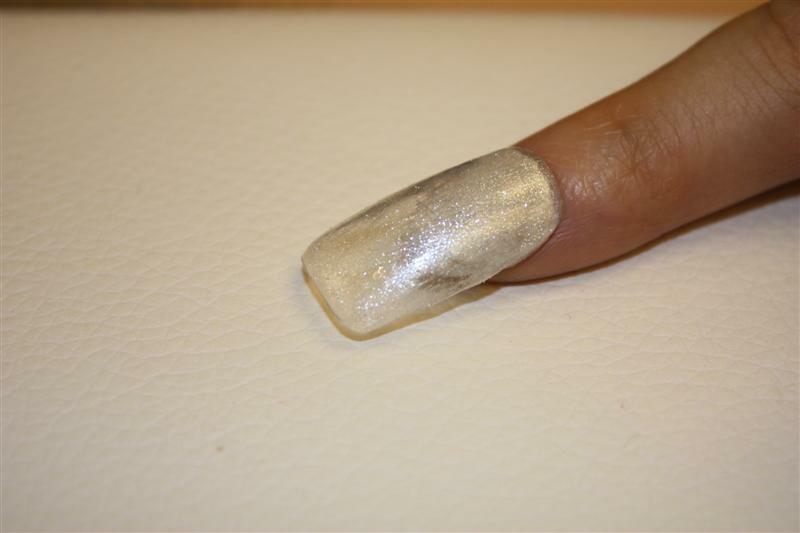 Axxium gel acts as an invisible layer of protection for nails, giving the gel nails an incredible shine as well. 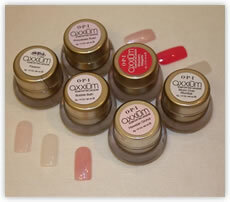 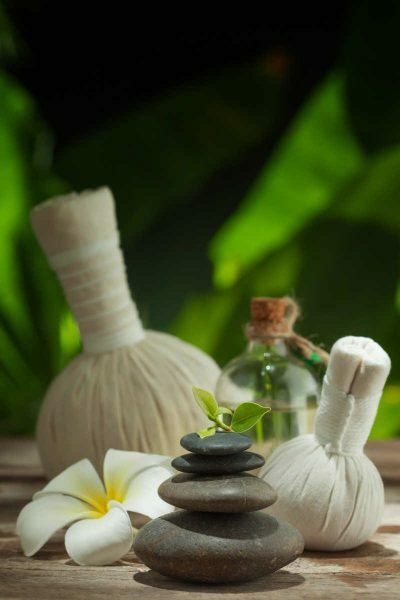 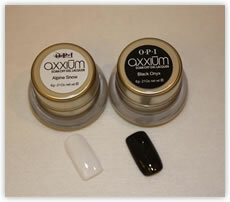 OPI Axxium Gels are also odor-free to make for a more relaxing salon experience.